﻿ Home | Itou Kinzoku Co. Ltd.
You will get any stamped images. We can make your own customized stamp. We need only 3 days to finish one line custom stamp from the final decision. We supply stamps and component parts to Sanby Co., Ltd. and other stamp makers. You can order only 3 steps. At the shortest, we can build 3 business days from final confirmation. Our clients might get surpprised with the quick assembly. The reason why we are able to do so fast is because we adopt own workflow for special custom rubber stamp. It is possible to make up the simple style custom band stamp in three days from after the last proofreading. We will make your designed stamp with outstanding custom flexibility. Firstly, tell us the print image you want. We have skilled craftsmens, confidence, and the experience which have been gained with our clients for a long years. Would you like to stamp at inner space? Do you want to stamp on two apart areas at one time? Or, do you need the roller belt stamp? We have already done all of them. Please let me help you make your idea real. We can provide finished products and half-finished parts by large quantity. 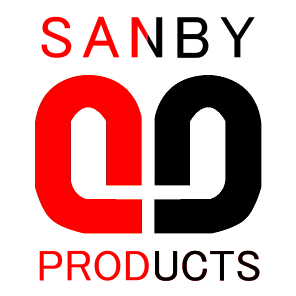 We also play an important role of the mass production as a SANBY Co., Ltd. group company. 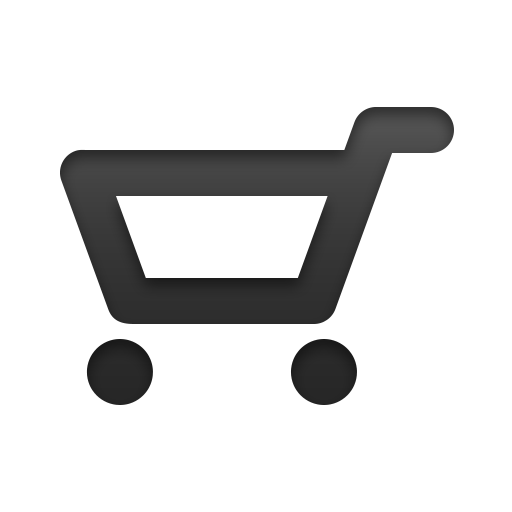 So, we can supply sufficient quantities of products (either finished or half finished) to global companies. Please let us know what you need. 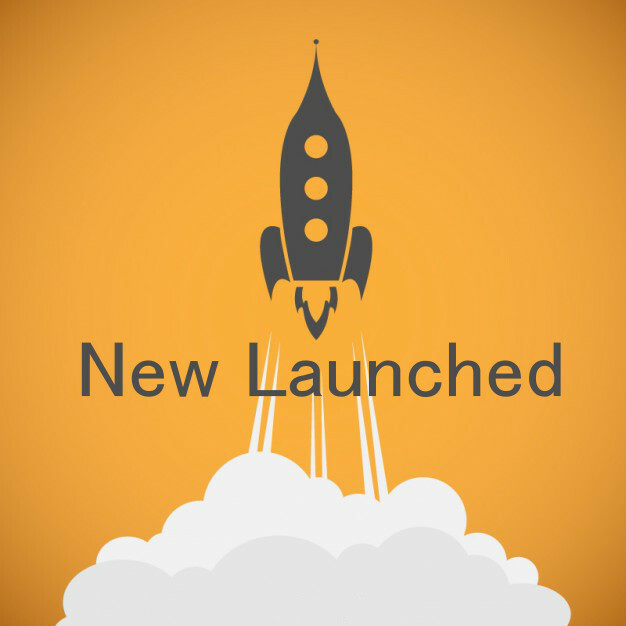 Send out a press release announcing our Full custom rubber stamp service to EU and Asia. Our Press Release "HERE". 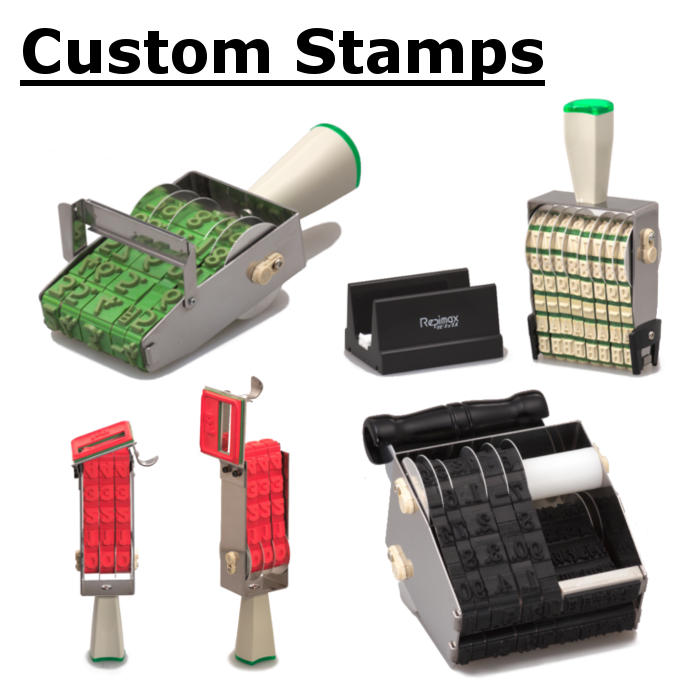 Send out a press release announcing our Full custom rubber stamp service to United States. Our Press Release "HERE". Start sale of "Self inking stamp made of brass". Copyright © Itou Kinzoku Co. Ltd. All Rights Reserved.